2016 is already off to a great start! 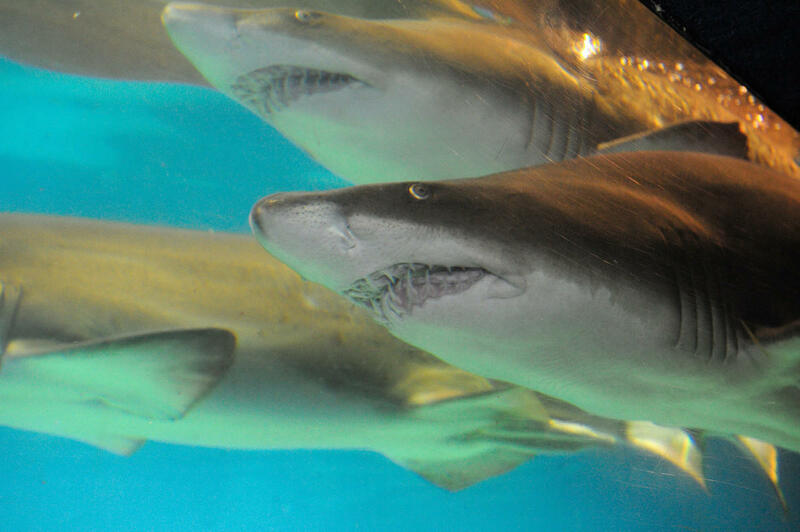 Our New York Aquarium scientists have announced the discovery of a nursery for sand tiger sharks, a fearsome-looking but non-aggressive fish, in Great South Bay. The nursery provides juvenile sand tiger sharks ranging from several months to five years in age with a place to feed and grow. It also gives juvenile sharks protection from predators, including other sharks. This discovery is especially exciting since sharks will be the central focus of Ocean Wonders: Sharks!, our 57,000-square-foot building currently under construction. The new interactive exhibits will hold over 115 species that thrive in the New York seascape, and teach you how to make everyday choices to protect them. We can't wait to introduce you to some lesser-known New York neighbors. Below, a video of our scientists tagging sharks for further study.